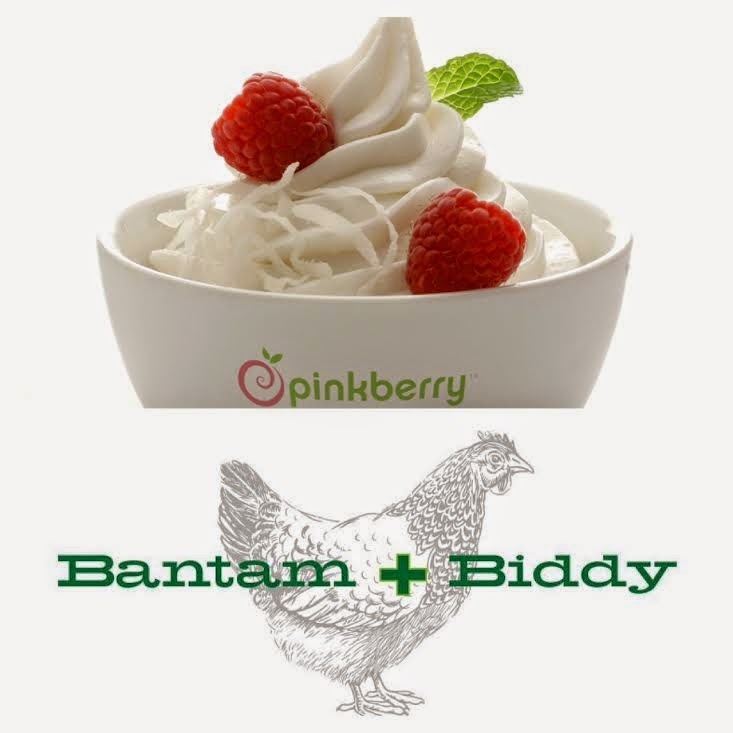 Bantam + Biddy and Pinkberry are coming to Lenox Square. Bantam + Biddy, the casual rotisserie chicken eatery from chefs Shaun Doty and Lance Gummere, is opening at Lenox Square later this year. The restaurant will be about 2100 square feet with plans for a outdoor patio as well. The space meant the combination of two suites, 3065B and 3065C. 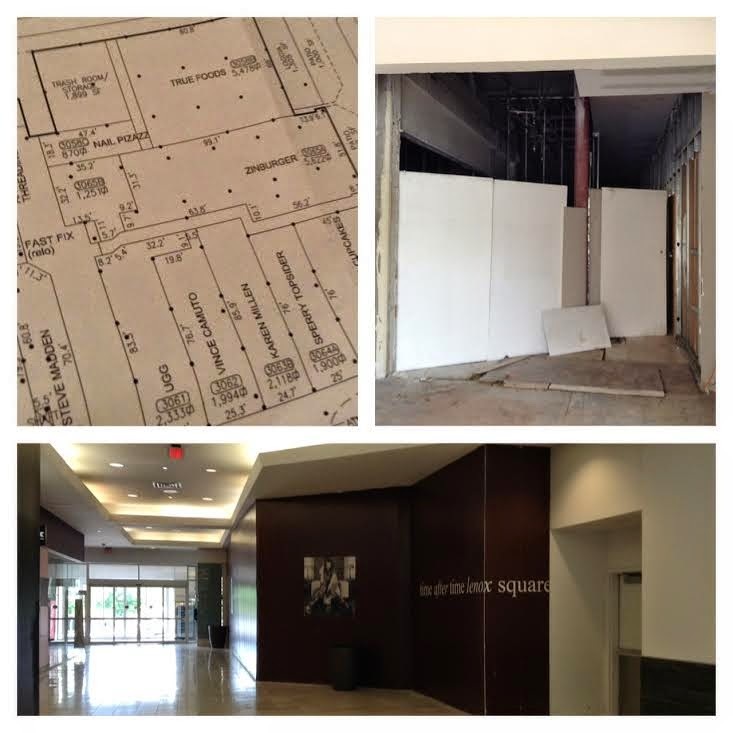 In front, 3065A, measuring about 5600 square feet, is home to the upcoming Zinburger Wine & Burger Bar. Previously described as being "close to Neiman Marcus," that's not exactly true. Bantam + Biddy's space has been home to a number of businesses over the years including a fast fix shop, nail salon, Dead Sea skincare store and other assorted businesses. The space is down the hall from the new UGG store, close to what was once the Delta Airlines sales office. Bantam + Biddy launched in midtown with its first location at Ansley Mall in 2012. Doty & Gummere added a sibling eatery, Chick-a-Biddy in Atlantic Station, last year. A second Bantam + Biddy opened in midtown earlier this year in place of the short lived Noon eatery on Crescent Avenue at 1010 Peachtree. The pair are committed to opening another Bantam + Biddy location in Avalon later this fall. 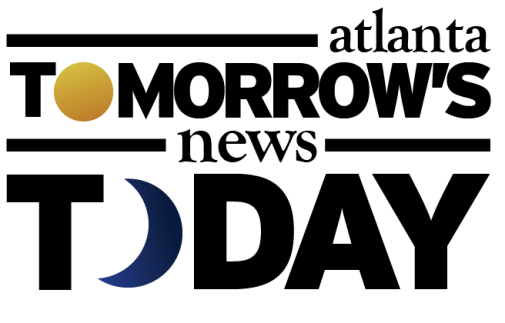 A spokesperson for Bantam + Biddy indicated to me that that plans call for the Avalon location to open October 30th, and for the Lenox Square location to open "around the same time." Pinkberry will open a new yogurt shop in a space previously part of the juniors department at Macy's. The first floor space looks to be about 1000 square feet and is located adjacent to Panera Bread. Pinkberry currently operates three locations in Georgia: Buckhead at Buckhead Crossing, Akers Mill near Cumberland Mall and at Hartsfield-Jackson Atlanta International Airport. A location at Merchant's Walk in East Cobb closed in January and a location at Valdosta State University closed yesterday, for the season, as its on campus. A source at Lenox Square indicated plans call for the Pinkberry to open in "six weeks." Wonder if Pinkberry will keep their other Buckhead location? Pinkberry has previously indicated that their current Buckhead location at Buckhead Crossing will remain open once the Lenox location opens. I'm not entirely convinced this will play out as they say. I am a huge fan of this concept. Great casual atmosphere and good food. My kids like it too, which makes for a happy family. Its just a shame they decided to locate in the mall. They would save a ton on rent and probably do more sales if they were located in N Buckhead at Chastain Park. That's where the restaurant action is, as well as all the families and wallets. Also, one more thing. 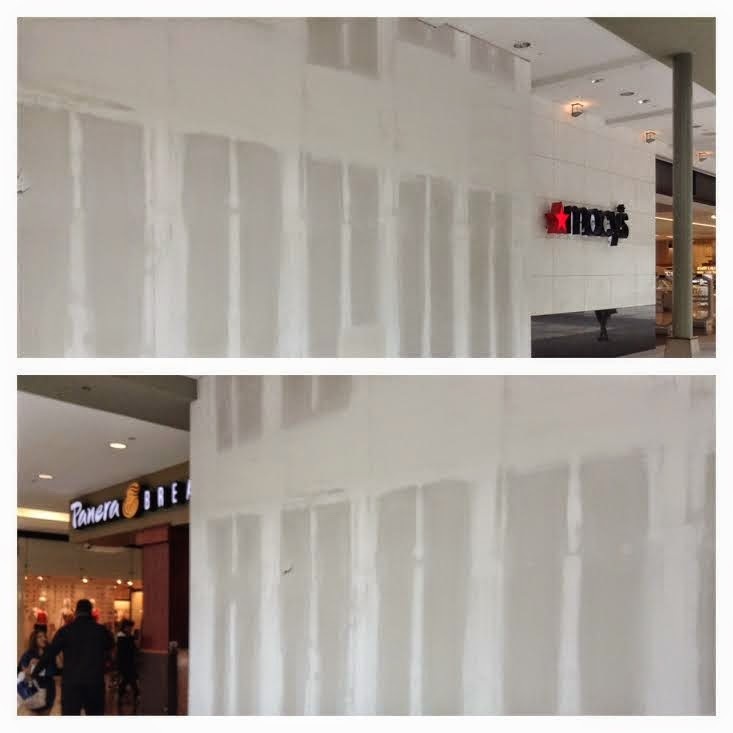 Can we please talk about how unappealing the renovation at Lenox turned out to be? They have a horrible mish mash of old facade, new facade, cool architecture (nike and true food) and completely lame architecture (cheesecake). They should have focused closer on integrating the architectural styles. Look at Shops Around Lenox. Those guys did it right. Everyone should consider that to be the blueprint for cool retail design. Its unfortunate that most still don't get it. Sans Cheesecake Factory I think the renovation looks good. Cheesecake is just awful next to Nike but True Food looks good. I think everyone should also know what a filthy and disgusting area lies below these restaurants. Deliveries and trash disposal take place in the truck tunnel under the mall. This area has had little renovation since the mall was built in the 50's.  This was once advertised at the mall's grand opening as an exciting new convenience since truck deliveries would not disrupt traffic in the mall parking area. This basement is now filled with the stench of urine, it floods with every washing rotten food, urine, trash and rat poop into a gooey slimy mess that the food service workers and store employees have to walk through to take out their trash and to receive deliveries. There are also cats living down there, and some nice big fat rats too. The stench is overwhelming in the summer, especially when mixed with truck exhaust fumes. I can see Pinkberry keeping both locations. I frequent the current Buckhead location in the evenings and I certainly won't go into the mall to satisfy the craving... I think the mall will serve only mall-goers. It is too inconvenient otherwise. Yes except your lunch and dinner usually doesn't get dragged through the sewer first before it's served to you. If you eat at Lenox, you can rest assured your fresh food has been delivered via a garbage filled , pee soaked tunnel and freight elevator. Why wouldn't both Pinkberrys survive? Its a yogurt shop! NOOONE is going to a mall just for froyo. But for people already in the mall, it will satisfy a sweet craving.